a spot of whimsy: heart. 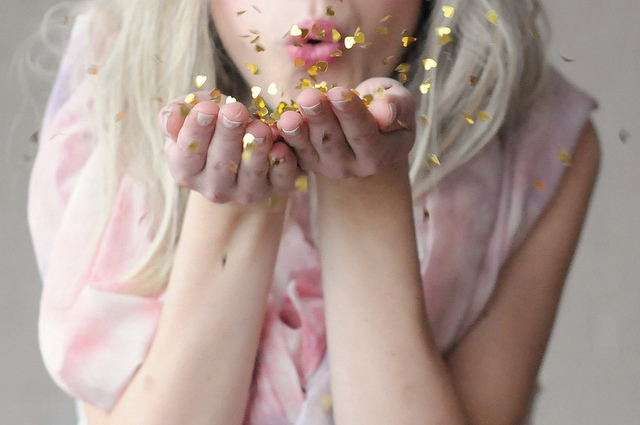 and blow some confetti kisses your way. whether it's a valentine/palentine/galentine day, i wish you a happy heart day! 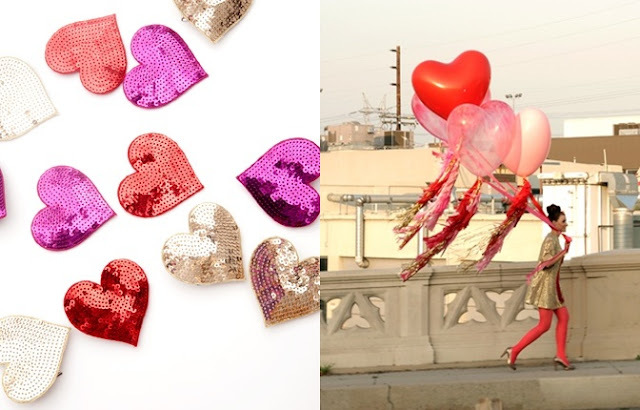 Sparkly hearts are perfection. Happy vday! So cute! My day would've felt much less sparkly without this post, so thank you, D! And happiest of heart days to you, too!